Prescott screening of RIDE THE DIVIDE. Don’t miss the chance to see this incredible film. This movie is selling out everywhere it’s being shown, Prescott should be no exception!Mon night Oct 4th, 7 pm… at Prescott 1st Assembly of God Community Room-1455 Willow Creek Rd. Prescott Arizona. Should be a great night for the Prescott mountain biking community! 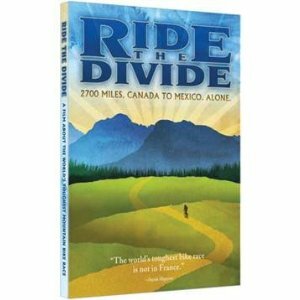 Lets make Prescott a hit with the ride the divide team. An award-winning feature film about the world’s toughest mountain bike race, which traverses over 2700 miles along the Continental Divide in the Rocky Mountains. The film weaves the story of three characters’ experiences with immense mountain beauty and small-town culture as they attempt to pedal from Banff, Canada to a small, dusty crossing on the Mexican border. The fee is $10.00 per person. The world, (my world) is way too complicated. 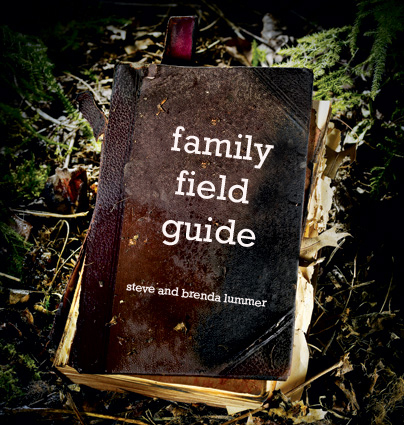 In this new series we will be looking at Simple Faith, Simple Church, Simple Marriages, and Simple Living. I am really attempting to make the profound simple and the simple profound lately. These messages are part of that attempt. 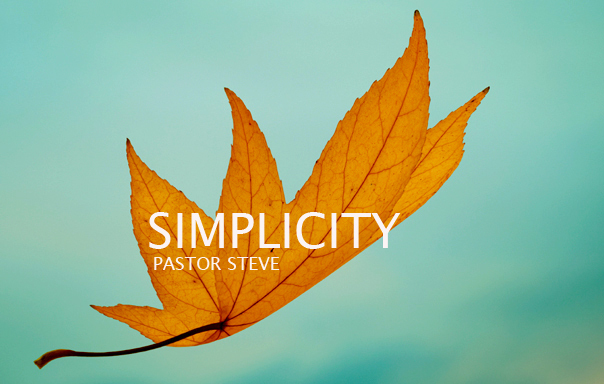 Here is the outline to the first in our series called simply, SIMPLICITY. How do I remain in Jesus? 1. Remain HUNGRY for him. Here is the outline to Wednesday nights teaching part 2. How to spell love: TIME. 1. FOUR ROLES OF FATHER. 2. FOUR MESSAGES EVERY CHILD NEEDS. 3. FOUR PRACTICAL WAYS TO GET STARTED. 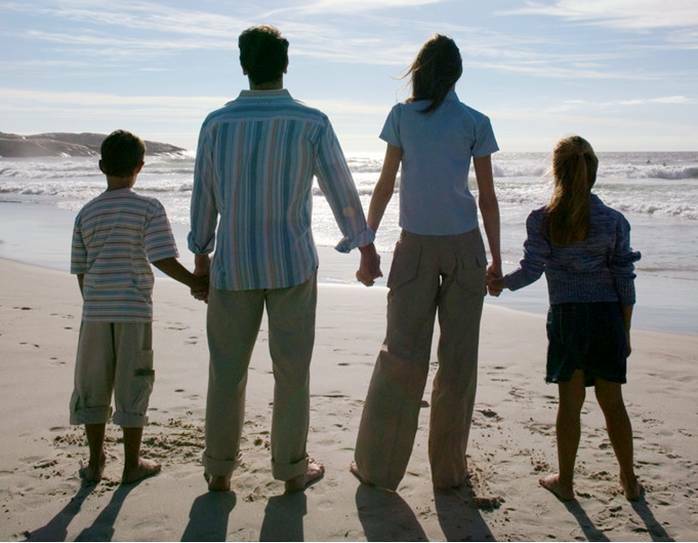 RESCUING – “I don’t want to hurt my kids.” These are “helicopter parents “. 2. KIDS NEED DISCIPLINE, NOT PUNISHMENT . Discipline and punishment are not the same things. Punishment focuses on the past …discipline focuses on the future. Punishment is driven by anger …discipline is driven by love. Kids need parents that model self-control. Kids need consistency they can count on. 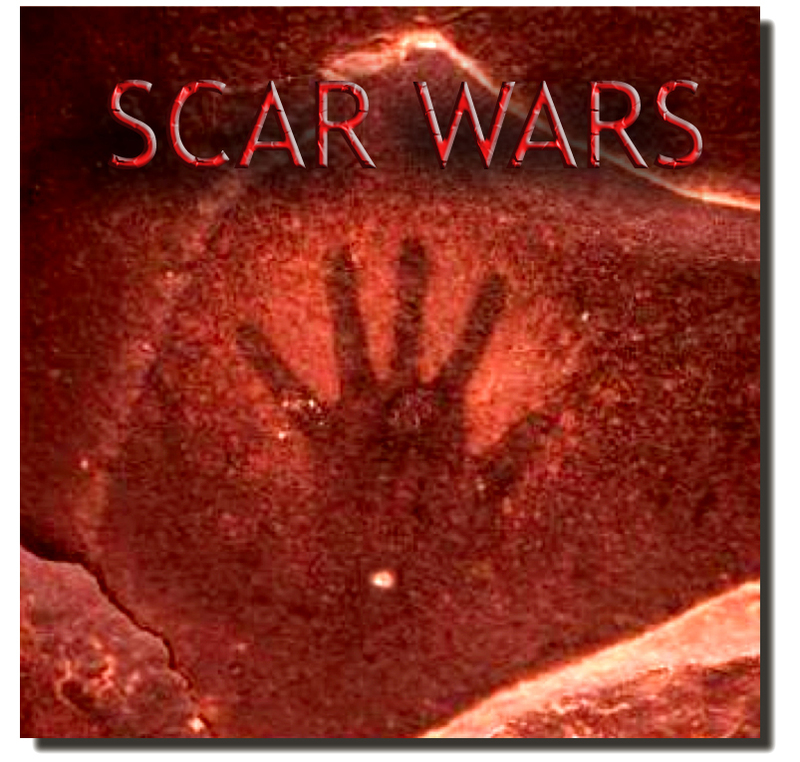 Here is the outline to the final message in our series called Scar Wars. The wounds of our nation are still very evident and painful from the 9/11 tragedy even after nine years. 1. JESUS SCARS SERVE AS PROOF. “He showed them his hands and his feet.”—Luke 24:40. That he went into battle for us. That he cares for us That he was not defeated by death. 2. JESUS SCARS SHOW US THE HUMAN AND DIVINE NATURE OF GOD. 3. JESUS SCARS SHOW US HOW GOD CAN RELATE TO OUR PAIN. WE HAVE SOMETHING IN COMMON WITH EVERYONE. In 1978 I was part of an ministry team to New York City and New Jersey. The ministry experience was awesome and as I remember the entire trip was a memory maker for me and my friends. I remember standing between the Twin Towers on our day off and thinking to myself how great it was to be standing in such a fantastic place. 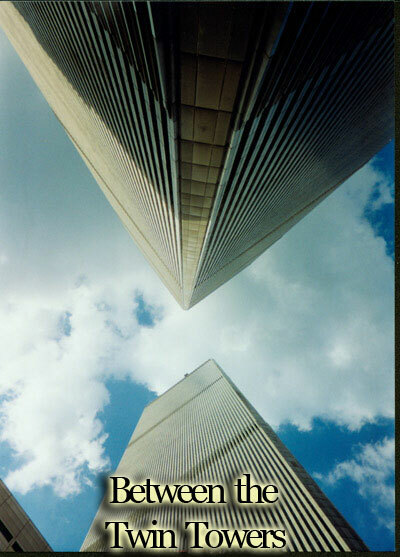 Then 23 years later on September 11th things drastically changed for all of us. I remember like every other American how evil has such a devastating effect on the planet. Today September 11th, 2010 I am still reminded that evil does exist and it is very powerful. Saturday morning there will be memorials that take place all over the country. As we as a nation remember and pray, I will pray for not criticize the leadership of this nation. My prayers are also with one of the spiritual sons of our church. .. Bobby Snyder is serving in in the middle east and needs our prayers. Yes both Bobby and the middle east need our prayers. Today I will pray for the peace of Jerusalem. 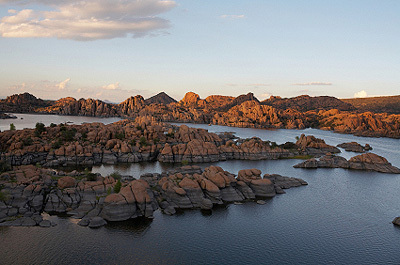 Prescott Az comes in at # 5 for the top places to retire in the U.S.
Prescott, a popular retiree destination 100 miles north of Phoenix, is dotted with Victorian homes, 19th-century Whisky Row saloons, and a leafy Courthouse Plaza. With the world’s oldest rodeo and more than 70 buildings on the National Register of Historic Places, the town’s cowboy heritage is hard to miss. Yavapai College’s 17-year-old lifelong learning program offers roughly 200 classes a year. The area has plenty to offer outside of academia, including 650 miles of trails in the adjacent 1.25-million-acre Prescott National Forest, half a dozen golf courses, and a revolving door of art shows, film festivals, craft fairs, and outdoor concerts. The weather is hard to beat: plentiful sunny days, but also four distinct seasons, thanks to the town’s elevation at 5,400 feet. Until recently, high home prices were a drawback. But with the market down 35% since 2007, Prescott has become a decidedly more affordable retirement haven. Here is the list of the top 25 place to retire in the U.S.